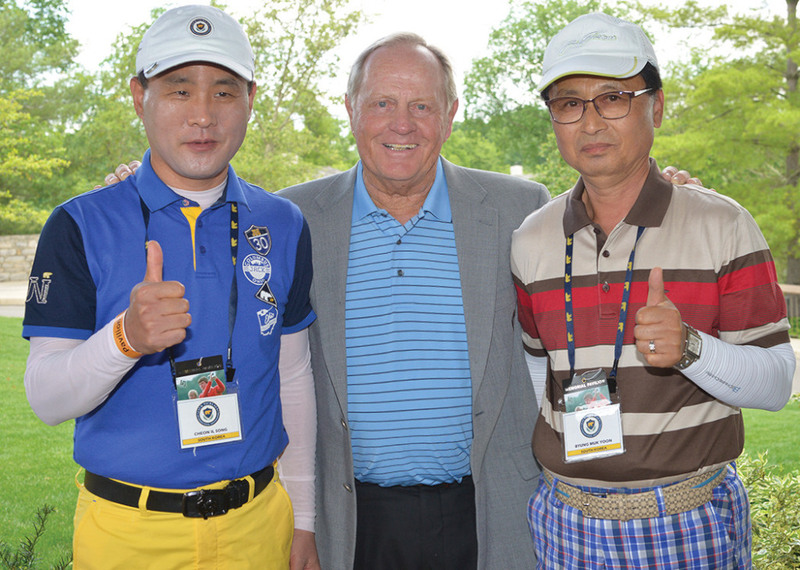 The 9th Jack Nicklaus International Invitational (JNII) concluded with its international final on June 3, 2015. The tournament’s ultimate event, the Tournament of Champions, was played at Scioto Country Club in Columbus, Ohio, where a young Jack Nicklaus first learned the game. The international finals of the JNII bring together the winners of all JNII national tournaments held over the previous 12 months in various countries around the world. This year, teams from five countries advanced to play for their country in the 18-hole international final sponsored by Jack Nicklaus Apparel. Cheon Im Song and Byung Muk Yoon from South Korea won the competition with a net score of 70.